Tonight and the coming weeks could be crucial for the future of Bitcoin. We've seen a big growth the past week and normal you could expect a correction when this happens. 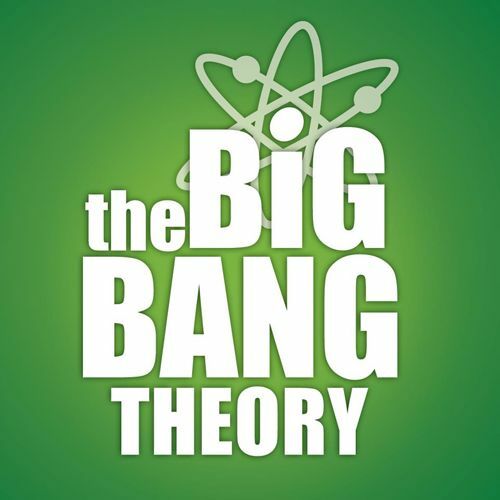 But tonight a few million viewers of the popular tv show The Big Bang Theory will be introduced to Bitcoin. Now, I haven't seen the episode and I don't know how positive they will be on the subject. But if it is a very positive show, we might see another big growth the coming days and weeks. On the hand, there are rumors that a big miners group in China is planning to switch to another Bitcoin fork. This would seriously damage Bitcoin's capacity and temporarily cause unresolved transactions. If this would happen, I foresee a market panic and a big drop in price. I would expect this to be only a temporary issue if it happens at all. Because other miners would see an opportunity to resolve more blocks and earn more rewards. Or there could be a technical solution to reduce the complexity of Bitcoin mining. Ethereum is moving from Proof of Work to Proof of Stake next year and there are other cryptocurrencies already using similar solutions (f.i. Ark which uses a delegated proof of stake algorithm). Personally, I will keep an eye on Bitcoin. I got in early and am up 440%, so even if there is a big correction, I will still be good. I won't buy more right now, if a correction happens I will try to take advantage if I have funds available. For people who are not in yet and want to take a risk, now would be a good time before the masses come. But if you are willing to take a risk anyway, why not buy Ethereum or Ark instead? They seem to think ahead and adapt before issues arise instead of trying to finding consensus to fix things when it is starting to become a real problem. As always, don't take this as financial advice, it's just my opinion of the day and I change opinions often. Part 1: Choosing your portfolio. Part 2: How to buy your first coins using Coinbase. Part 3: How to use Exchanges. Part 5: What to look for when choosing a CryptoCoin to invest in. It's really interesting how much impact popculture can have on the crypto market. I believe bitcoin isn't much better anymore than other certain cryptos, but it's reputation is keeping it far ahead of anything else. Or am I wrong? What do you think? yeah, I think mass adoption will start with Bitcoin, because it is becoming a known brand name. In a later stage, more people will start exploring altcoins and also start seeing beyond just trading. This is how Web 3.0 will take form. interesting, wondering if they used Zcash or Monero :-D.